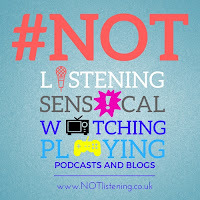 In this episode Adam and Ash present some hilarious segments from the spin off show #NOTsensical! a LIVE radio show from CCR 104.4FM. 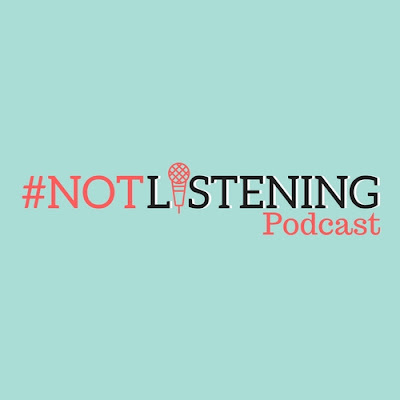 In this episode you can hear how two posh idiots from Midriff got invited to Pippa Middletons wedding back in the Summer. 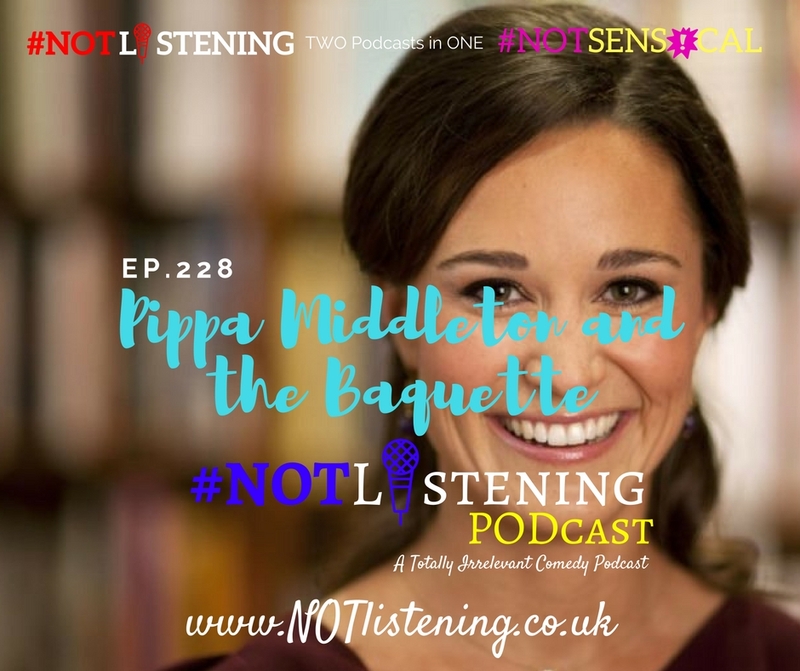 Listen to "Ep.228 - Pippa Milddleton and the Baguette | #NOTlistening" on Spreaker. 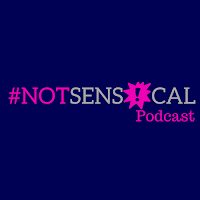 After several months away, and still taking a break until the new year, we decided to finally release some #NOTsensical style episodes and begin the integration of all things....well #NOTsensical. 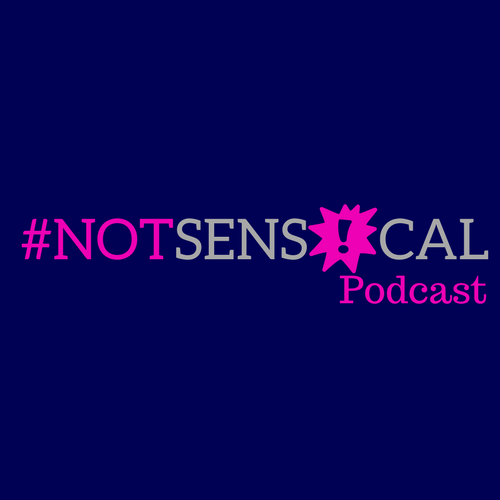 In this episode Adam and Ash present some hilarious segments from the spin off show #NOTsensical! 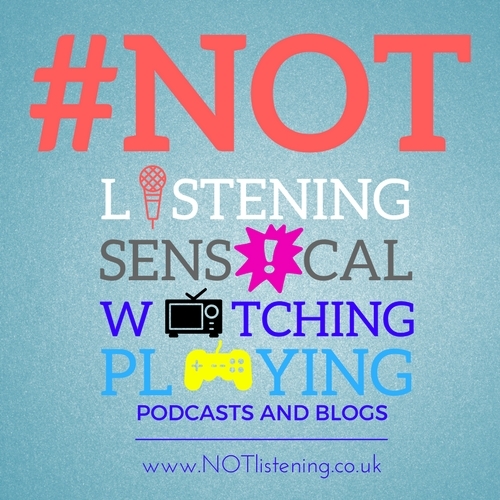 a LIVE radio show from CCR 104.4FM. 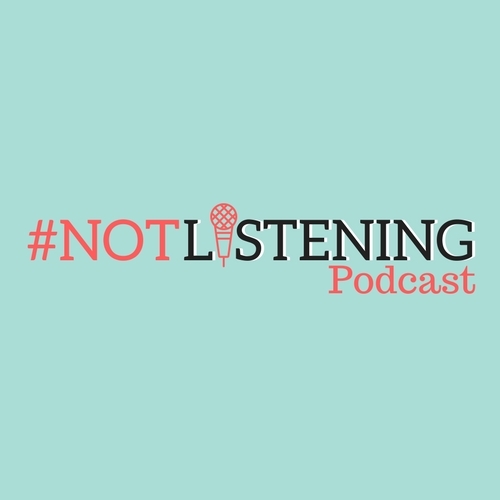 In this episode you can hear how two posh idiots from Midriff got invited to Pippa Middletons wedding back in the Summer.